English larch has striking colour variations from pinks, browns to creams depending on the section of the tree from which it is cut. There are many dark brown knots which sometimes loosen as the wood dries, this can result in resin patches that may ooze a little, to begin with, and sometimes during subsequent hot summers. If left untreated larch cladding will fade to a silvery grey over a period of time and as nature does its work. English larch is a very strong and a very hard-wearing wood. 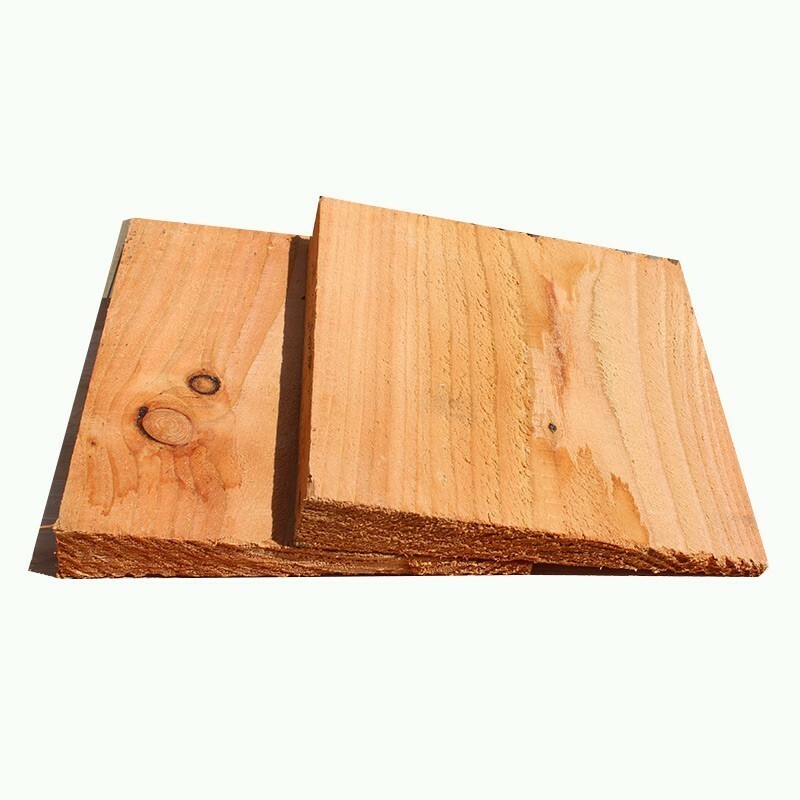 Due to its super high resin content, English Larch can prove to be twice as durable as common pine. 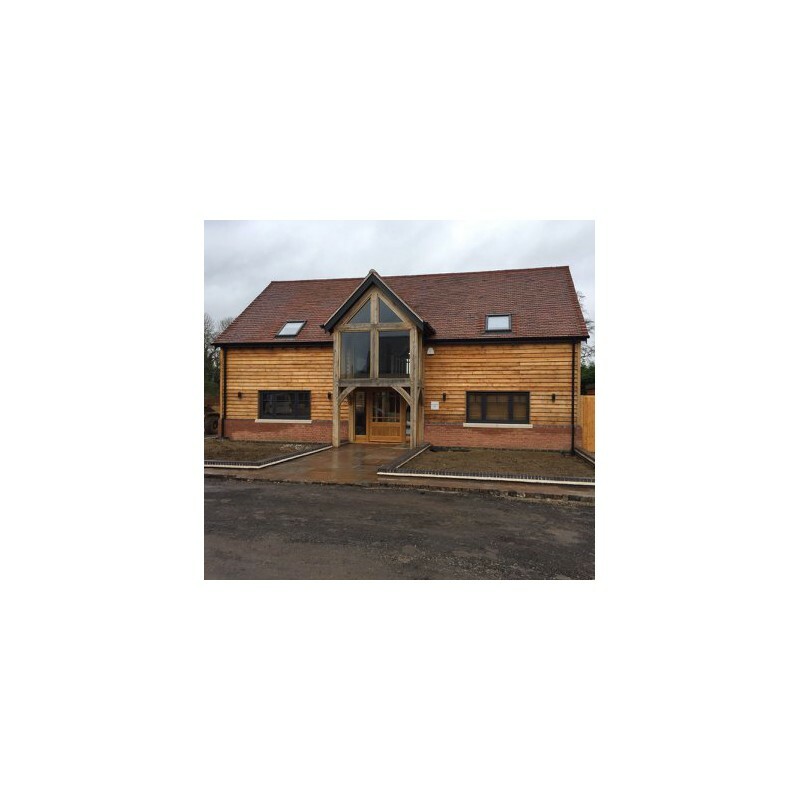 English larch is highly suitable for cladding buildings in a traditional style and offers a cost-effective alternative to our oak claddings. Please remember to make allowances for a minimum 35mm overlap on each board when making your calculations (50mm is preferable). The advertised price is per square metre and comes in random lengths unless specified otherwise for an additional charge.